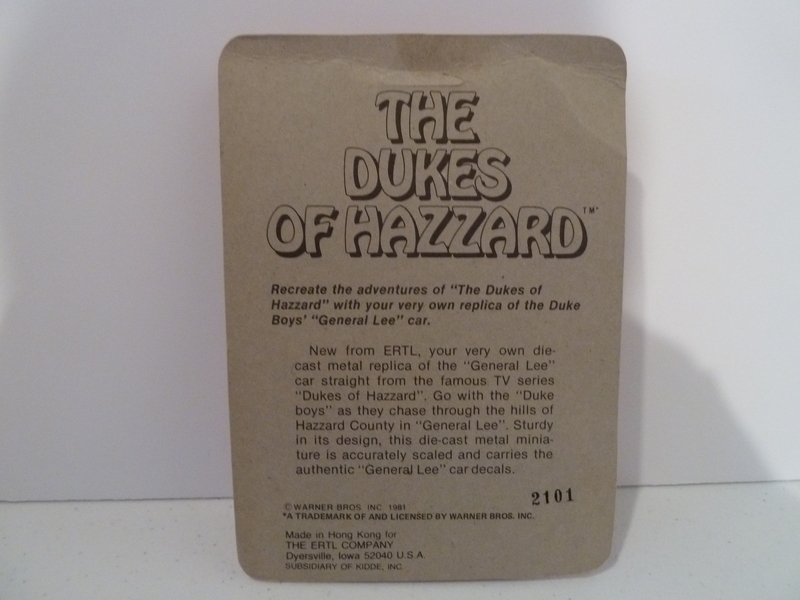 The most common Golden Era toy. 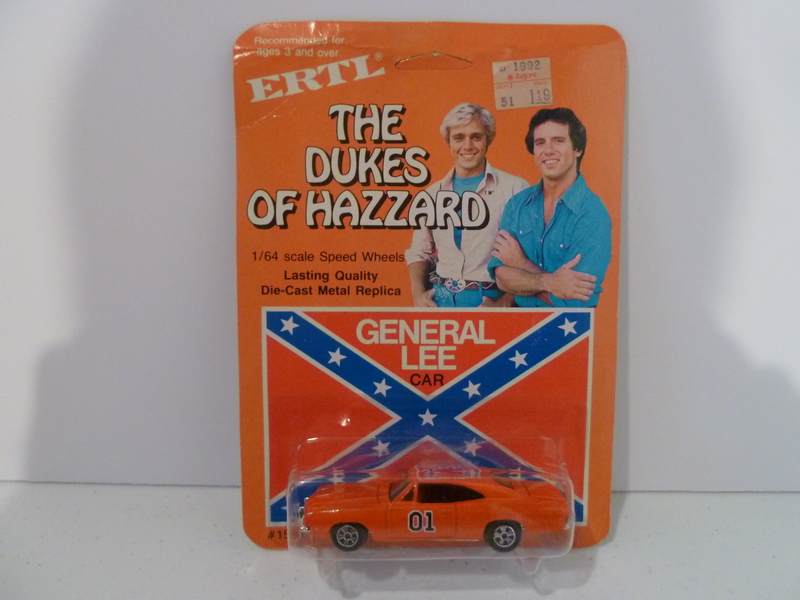 The Ertl 1/64 General Lee is probably the most iconic Dukes toy, everyone should have one in their collection. Has been re-released dozens of times. This is the original pacakge.